As part of its comprehensive provision of building services, London and Kent Construction Ltd offers gutter repairs and maintenance. 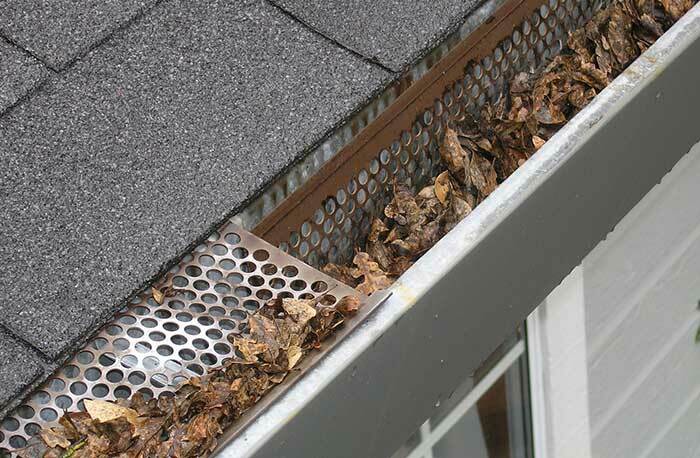 Whether you are undertaking a new build, extension, renovation or you are simply looking to maintain your property, sufficient guttering and gutter maintenance is essential to prevent damp, leaks and the associated, potentially costly damage. With 20 years in the business, London and Kent Construction Ltd are building specialists and roofing professionals, offering roofing services and maintenance in the South East London, Dartford, Bromley and Tunbridge Wells postal areas. 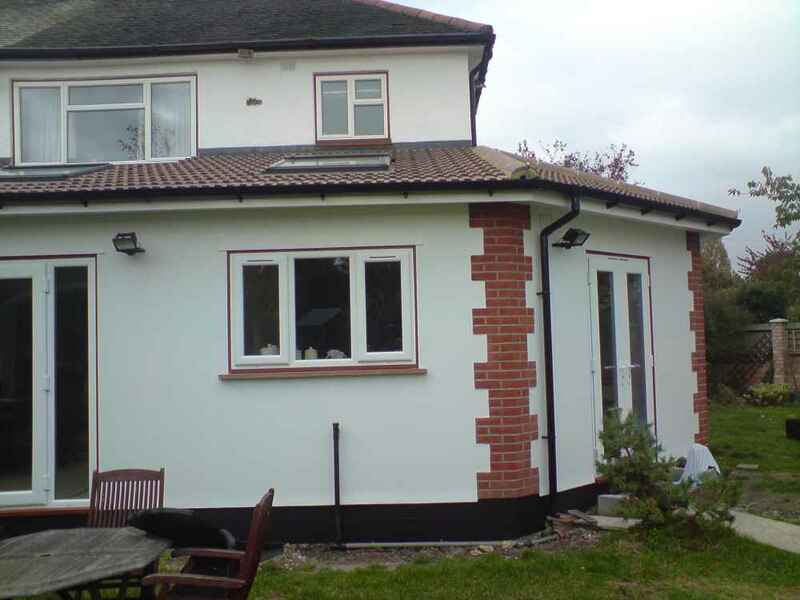 Passionate about supplying local people with the best quality and value, our experienced team of professional tradesmen and women are qualified and insured to provide all aspects of roofing and guttering works. Our experience means that we will find you the most effective and low cost solution to leaks and damp as well as recommending the best way to prevent problems with your roofing and guttering in the future. We undertake roof and gutter repairs and maintenance designed to protect buildings and save you time and money in years to come. 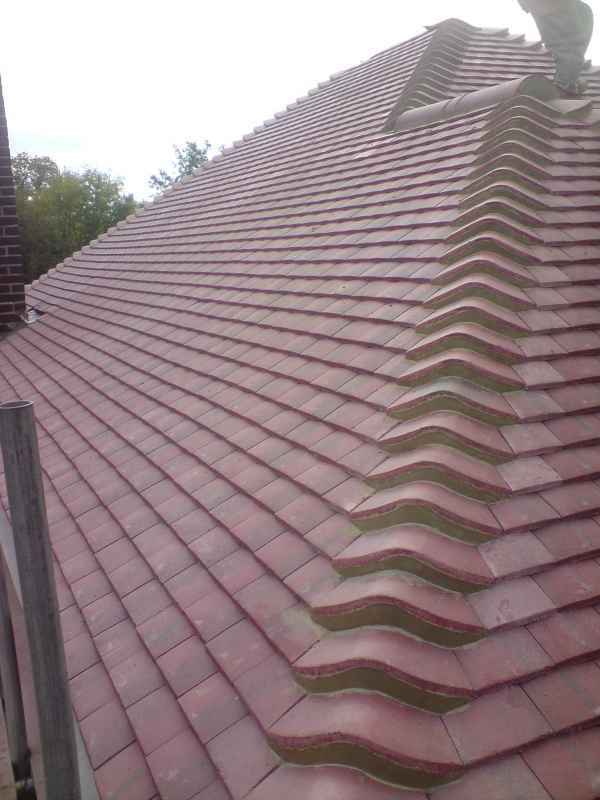 From repairs and maintenance to complete replacement, London and Kent Construction Ltd is able to carry out work to all types of roofs, including flat asphalt and felt, tiled or slate roofs. 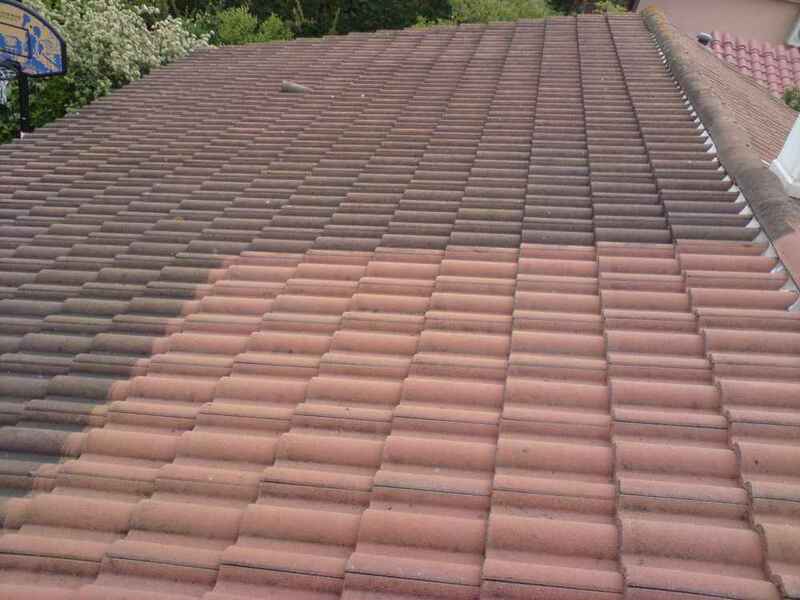 We carry out all types of roof repairs and overhauls to flat asphalt and felt roofs to slate and tiled roofs, including full roof replacements. 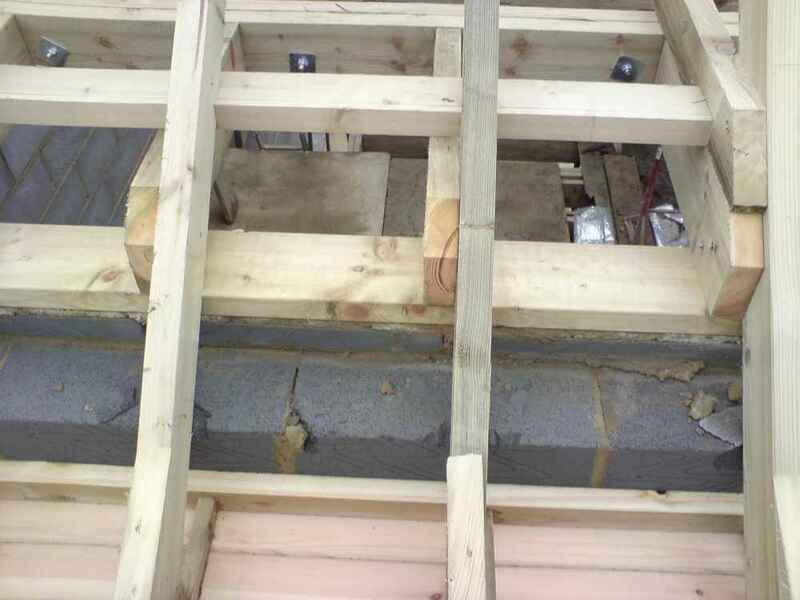 Below are a few photos of roofs that have been pitched with treated timbers and total renovation works to parapet walls. 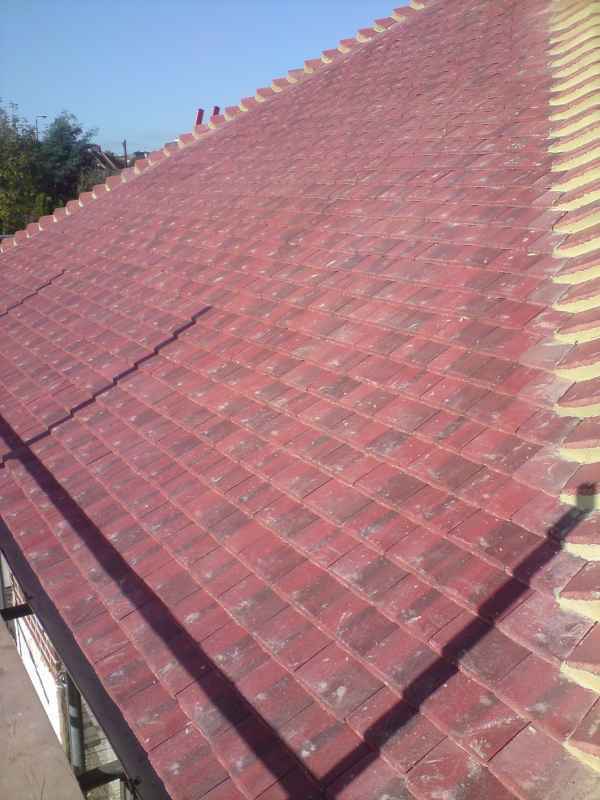 This roof was pitched ready to take redland 49 tiles. 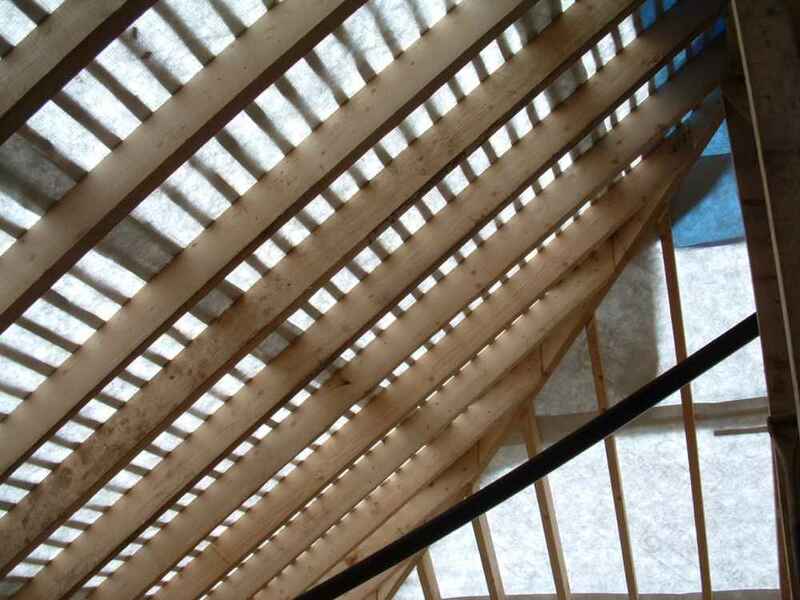 Our roofers laid a tyvec breathable felt and then counter battened the roof. 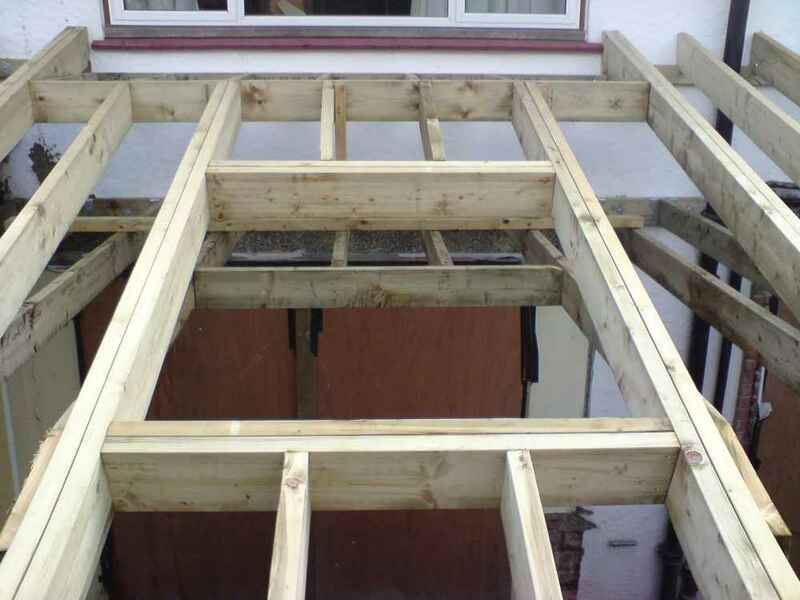 We then fit pre-treated roofing battens ready to lay out tiles. Our tiles were laid and nailed every 3 courses. 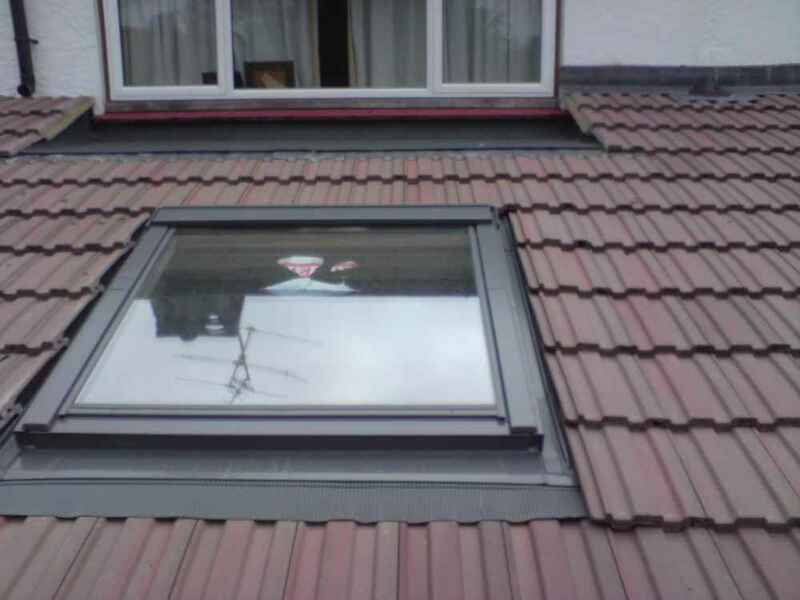 Our roofers then fitted all of the ventilation strips and then fitted code 4 lead flashings. All of the sand and cement works have a waterproof additive. 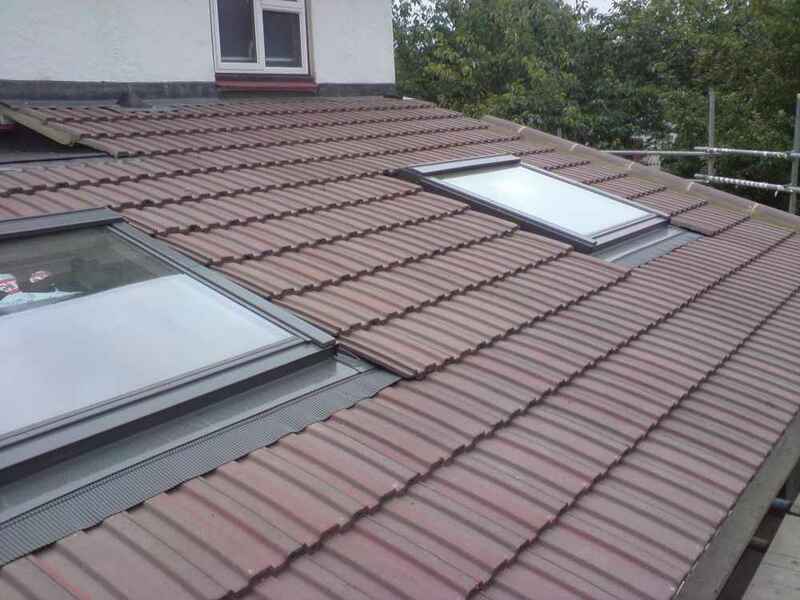 These pictures show the finished tiled roof. The velux windows were also electric with rain sensors added. 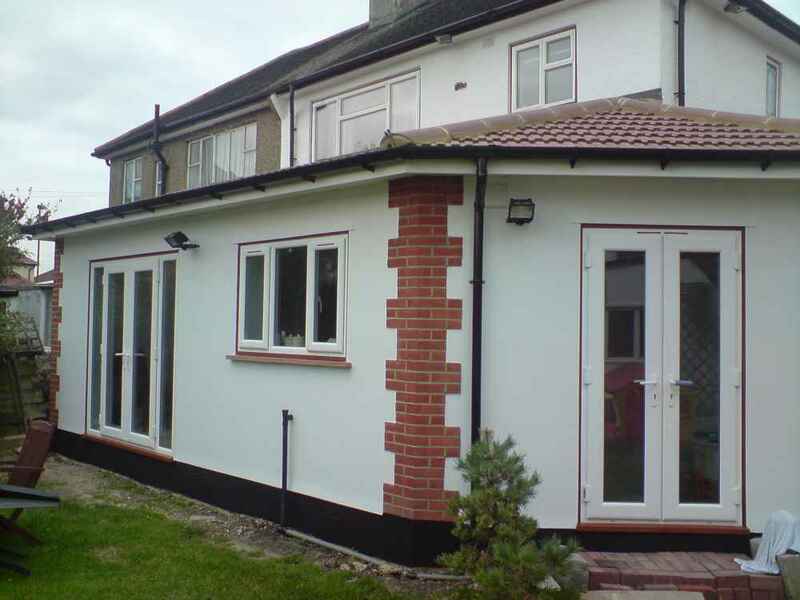 This roof was carried out as part of an extension in the Chislehurst / Petts Wood area. 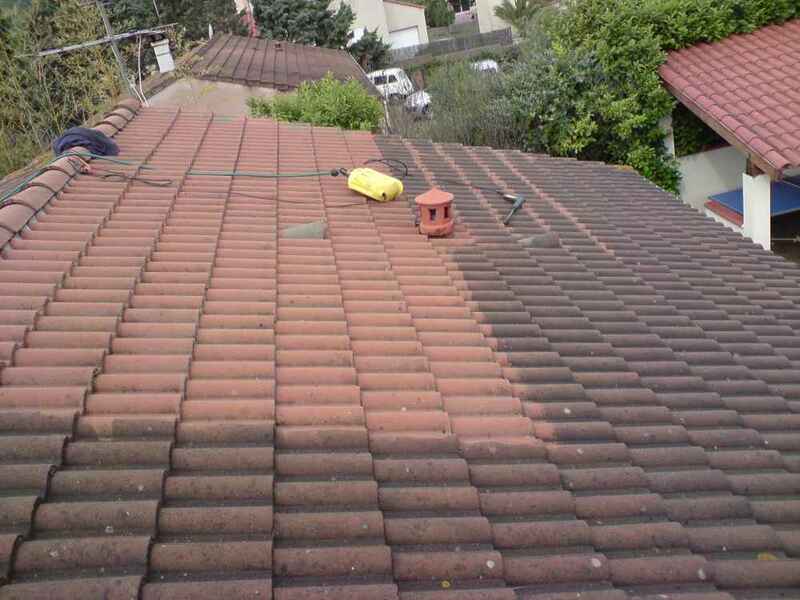 Our qualified roofers always take care in their work and like to leave everything clean and watertight. 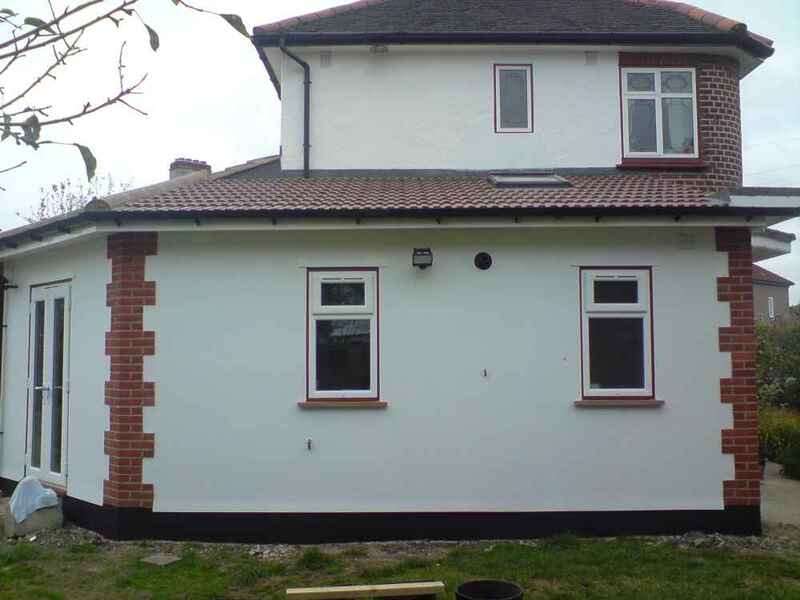 This house which was located in Petts Wood had a complete new roof installed . 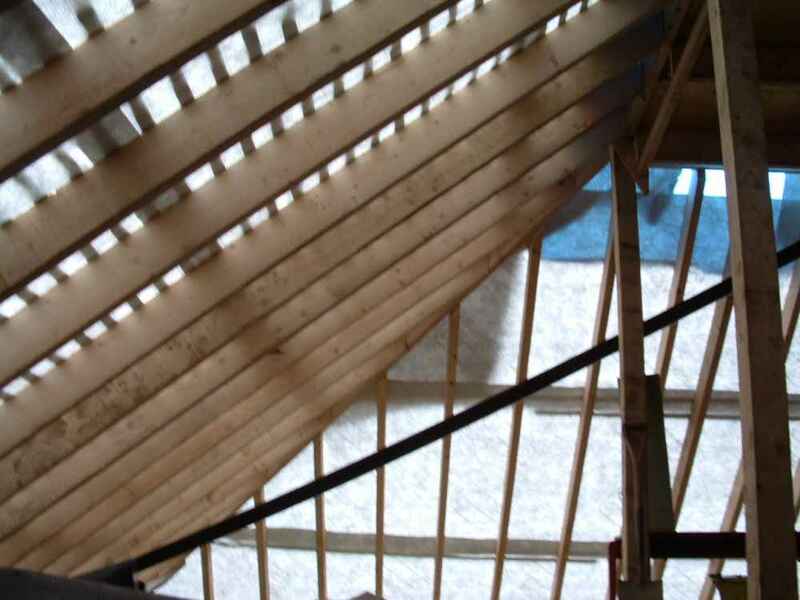 As you can see the roof has new timbers which was carried out by our qualified carpenter DAVE. 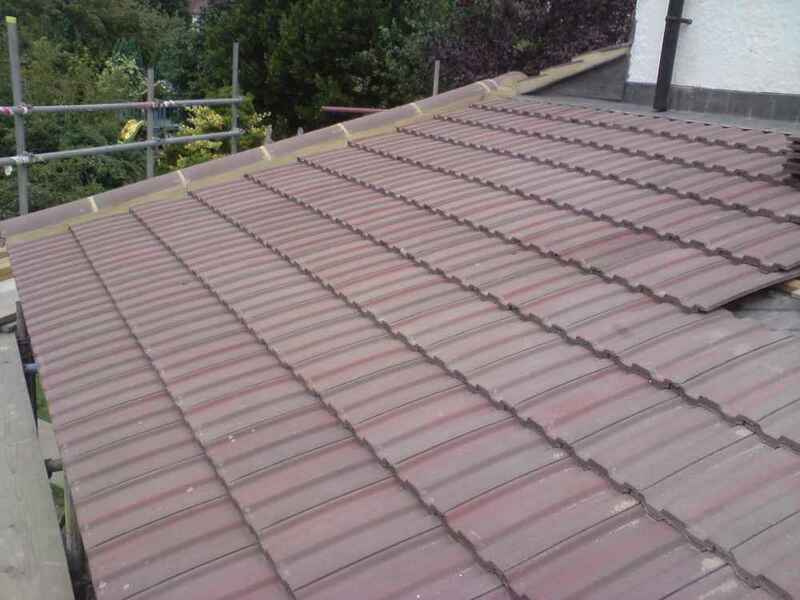 This is a couple of pictures of a new plain tile roof with concrete bonnet ridge tiles and valley tiles. 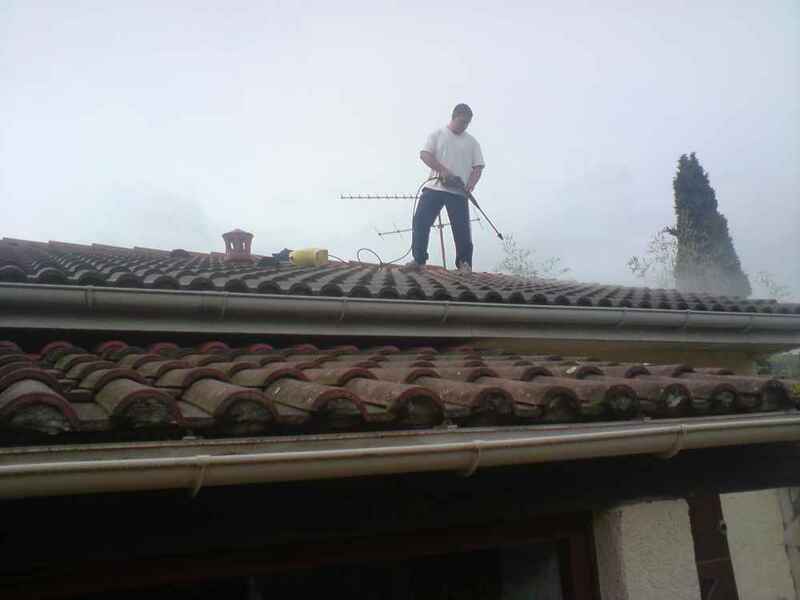 We can also make your roof look brand new simply by jet washing it clean! 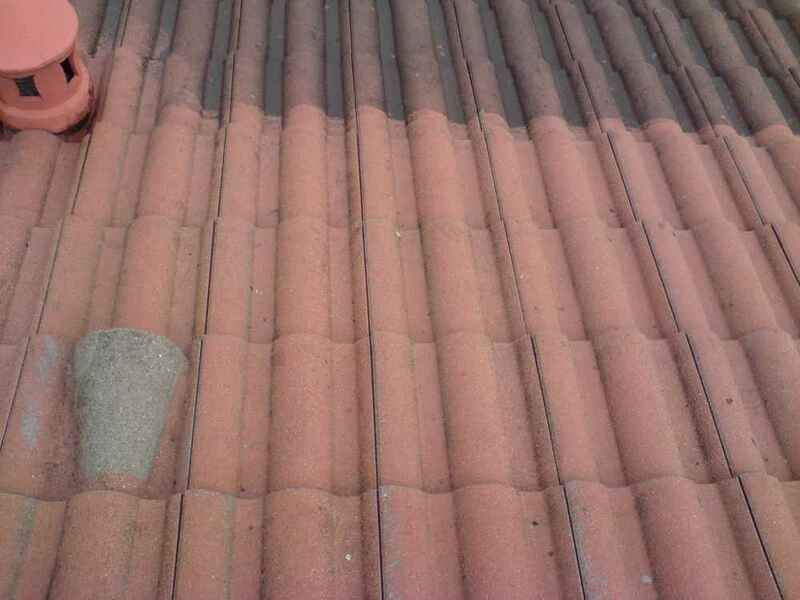 At this moment down to the high winds / storms our roofers are busy repairing missing tiles, slates and ridges. Being an insurance approved builder /building contractor, constantly dealing with these circumstances is second nature to us. 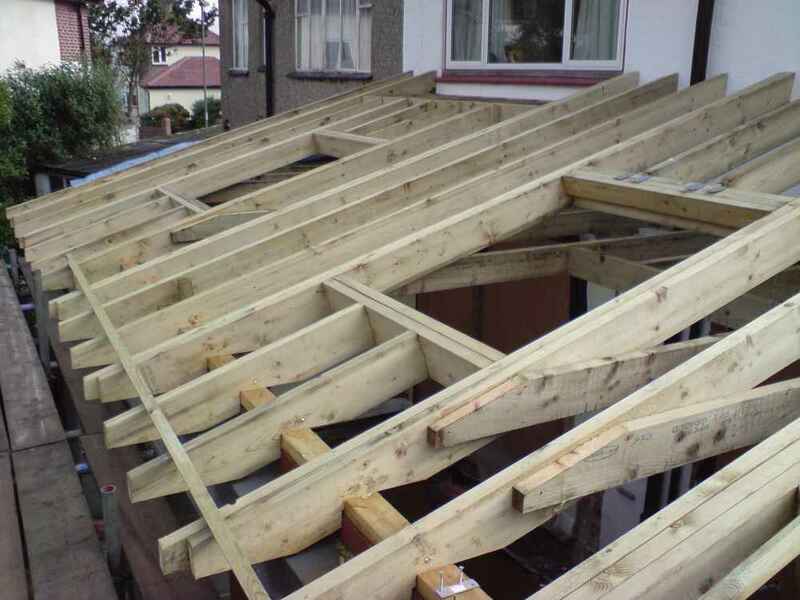 Most of our roof repairs due to the storm damage at the moment are in South East London and North West Kent. Please call us as soon as possible if you have issues with your roof – if it is left this can end up causing more damage to ceilings and walls. Call or email us now.